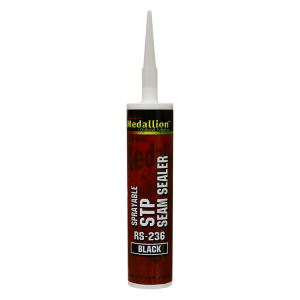 A one-component seam sealer formulated with advanced Silane Terminated Polymer technology. It has greater flexibility, versatility and durability than urethane one-component seam sealers. Ideal for duplicating the appearance and function of OEM beaded, brushed and sprayed seams. It can be applied over bare or primed metal, as well as, SMC and fiberglass.